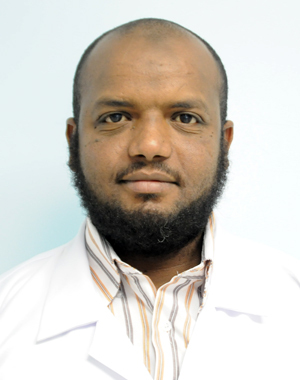 PSCCQ congratulates Dr. Ayman Siddiq for passing the Arab Board Exam.. Prince Sultan Cardiac Center Al Qassim, Administration and staff would like to extend its congratulations to Dr. Ayman Abdul Qadir Siddiq, Anesthetist, for passing the Arab Board Examination for Health Specialized in Anesthesia and intensive care given recently. We are proud of what you have achieved and we wish your continued success.